HÀ NỘI — The Ministry of Industry and Trade’s Import-Export Department has informed firms and business associations about a new Russian resolution regarding exports to Russia that transit though Ukraine, urging businesses to assure consideration of customs procedures. On December 29, 2018, the Government of the Russian Federation adopted the Resolution 1716-83 on implementing the President’s Executive Order 592 dated October 22, 2018 about special economic measures in Ukraine. The Embassy of Ukraine in Hà Nội recently sent a notice to the Ministry of Industry and Trade which said that in compliance with the resolution, some goods from other countries that transit through Ukraine to Russia or through Russian territory to other countries could be blocked or temporarily held at international border crossings. Under the resolution, the Russian government issued a ban on imports of a list of products originating from Ukraine. It also included some products that come to Russia through Ukraine. The transit of these products through Russia to a third country is allowed only when customs procedures are fully met and origin traceability is ensured. The list included confectionery products, vegetables and foodstuffs, wine and equipment. 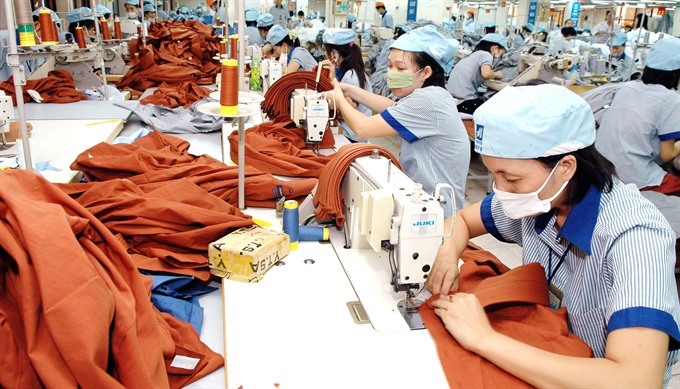 Trade between Việt Nam and Russia reached a record US$5.2 billion in 2017 and is expected to reach $10 billion in 2020.